There are a range of appointments available from Monday to Friday. A routine appointment is for 10 minutes, however if you have multiple problems to discuss you can request a double appointment where available. Please note, only one patient can be discussed per 10 minute appointment. Ours is a group practice of 5 partners and patients can, if they wish, request the doctor of their choice. There may be times when the requested GP is not immediately available. You will, however, be offered the first possible free appointment with another doctor. We will try to see you at the arranged time but patients problems differ and some will require more time with the doctor than others. Please be patient if there is a delay. We would like to remind you that we have 'on the day' appointments available everyday. Please note however that these operate on a 'first come first served' basis and are open to all by telephoning at 8:30am Monday - Friday. We will endeavour to see emergencies and sick children on the same day. In this case the receptionist may, in order to help you see the doctor quickly, ask some simple questions. He or she is doing this on the doctor’s instruction so please assist by giving some brief details of your problem. If you wish to speak to a doctor on the telephone, Doctors are available between 11.50 am and 12.30pm to take calls. 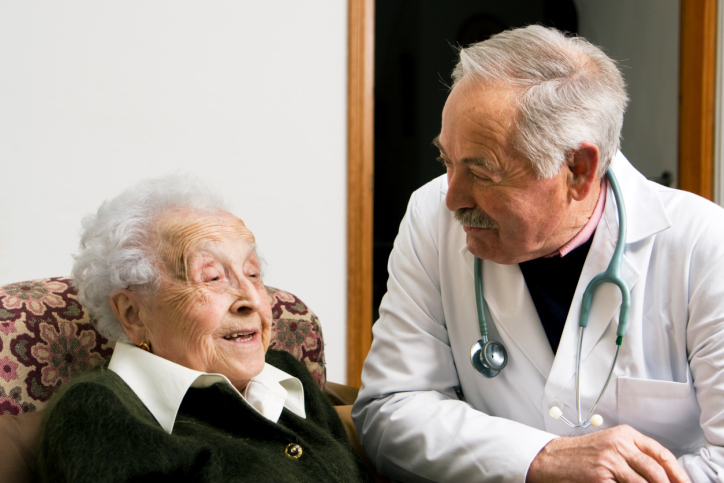 There are occasions when the elderly or housebound may need a home visit. Please phone the surgery before 10:30am. The receptionist will ask a few questions so that the doctors can judge the urgency of the call. A doctor will phone you and decide what the best treatment option is. Please note that we do not do home visits in the afternoon unless it is a Medical Emergency. A fully equipped treatment room operates from 8.30am – 12:30pm & 1.30pm – 3.30pm Monday to Friday. All tests, bloods, urine etc as requested by the doctor can be carried out as can ECGs and blood pressure. Patients who fail to attend for appointments and do not cancel, will delay treatment and care for other Patients who may need to see a Doctor or Nurse. It is our policy to write to all Patients who fail to attend. Patients who regularly fail to keep appointments without cancelling may be asked to leave the Practice - following a written warning. Appointments in the Surgery are at a premium and we ask that Patients consider the needs of others and book suitable appointments and if they are unable to attend contact the Surgery as soon as possible to cancel so that the appointment can be allocated to another Patient. Patients MUST contact reception staff to inform them if an appointment is not longer required. Doctors and Nurses do not always inform reception staff if Patients cancel appointments during a home visit or telephone consultation, and it is the Patients responsibility to ensure that any future appointments are cancelled.